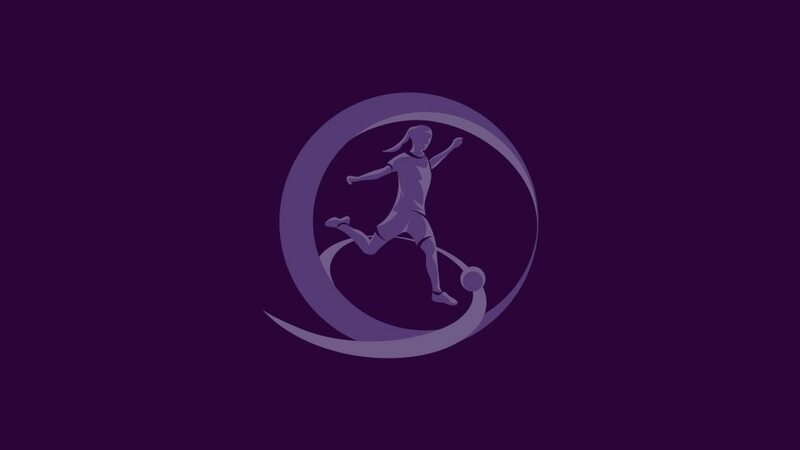 The 2012/13 edition only ended last week in Nyon but the new UEFA European Women's Under-17 Championship begins on Tuesday with a whole new format leading to a winter final tournament in England. Since its inaugural edition, the competition has usually concluded with a four-team knockout event at the Colovray Stadium opposite UEFA's Swiss headquarters in Nyon. However, last week' finals, won by Poland, marked the last with that format as the showpiece tournament doubles in size in line with other European youth competitions. England were awarded the 2013/14 edition, which they will stage from 26 November until 8 December. Subsequent final tournaments in Iceland and Belarus will be summer events. This season's early date owes to the fact the 2014 FIFA U-17 Women's World Cup in Costa Rica will be played between 15 March and 5 April; the winter European finals act as the UEFA qualifier, the top three teams in England earning World Cup places. There will be two qualifying rounds, with Germany, Spain and France receiving byes through the first. The other 40 hopefuls take part in ten four-team mini-tournaments, the first starting on Tuesday as Bulgaria welcome Switzerland, Italy and the Former Yugoslav Republic of Macedonia. All remaining nine mini-tournaments are scheduled between 28 July and 11 August, including Portugal's competition debut in Group 6 against Sweden, Serbia and hosts Israel. Poland begin their title defence on 2 August, hosting Group 8 against Kazakhstan, Azerbaijan and the team they pipped to last week's finals, Austria. The ten group winners, ten runners-up and the third-placed side with the best record against the top two in their section join the three top seeds in the elite round draw on 15 August. The second qualifying round will be held between 30 September and 20 October. The six group winners plus the runners-up with the best record against the teams first and third in their group will follow England into the finals. Poland 1-0 SwedenA first-half goal by Ewelina Kamczyk proved enough for Poland to win their maiden UEFA European Women's Under-17 Championship title in Nyon.